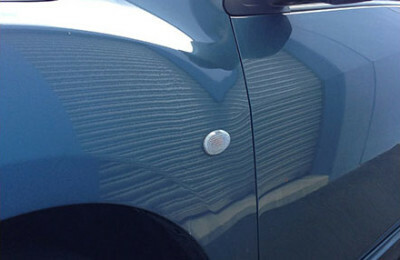 PDR avoids the hassles of using a panel beater which allows for huge reductions in both cost and time. 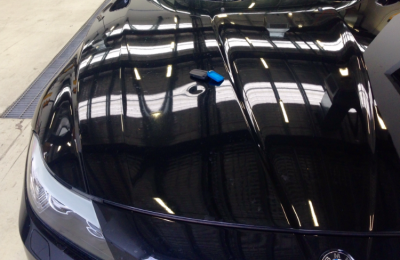 No bog or spraying methods are required, meaning no harmful toxins are used when you choose Paintless Car Dent Removal in Bunbury, Busselton and the South West. We are a fully mobile dent removal service and will repair your dents at your home or office in Bunbury, Busselton and across the South West region. Group bookings are also available. Even for a handful of dents, for the most part, dent removal for your car in Bunbury or Busselton is cheaper than paying your insurance excess. 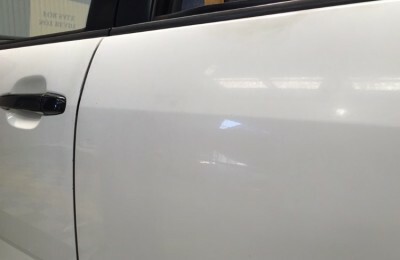 Paintless Dent Removal in Bunbury, Busselton and the South West means that the original factory paint is maintained and there are no colour mismatches or overspray. For all your car dent repair services, choose Ausdents. The more dents you have, the cheaper it is per dent repair. For Bunbury or Busselton residents, this can be spread across a few cars between friends and family, as long as it’s at the one location. Ausdents offer classic car dent repair that maintain the authenticity and aesthetics of your classic car. No matter what era your car is from, trust in Ausdents to maintain its quality. 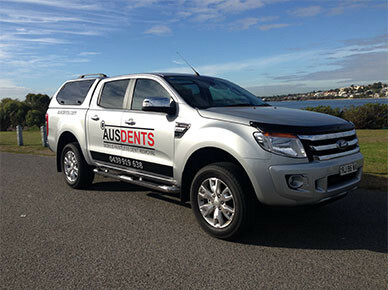 Ausdents is an industry leader in paintless dent repairs in Bunbury, Busselton and the South West. We’ve been servicing Bunbury, Busselton area and parts of the south west region for many years, providing mobile dent repairs, as well as expert advice on how to care for your vehicle’s existing dents. For those who want their car looking brand new, Ausdents’ mobile service is perfect for removing dents quickly, conveniently and cost-effectively. Contact Ausdents for car dent removal that everyone can simply trust. 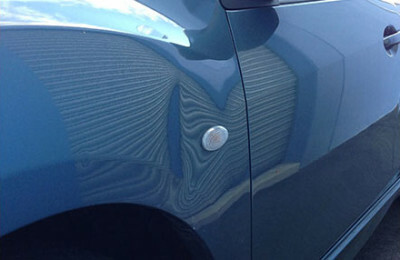 Ausdents’ superior paintless dent removal method is undoubtedly the cheapest, quickest and most environmentally friendly option on the market for removing dents from a vehicle as our process of car dent repair in Bunbury, Busselton or the South West doesn’t involve any chemicals or re-spraying on your vehicle! 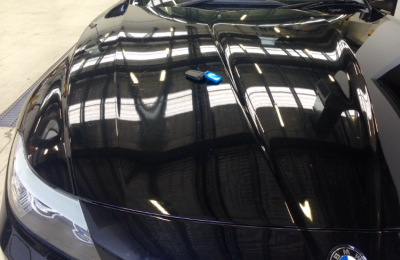 Backed by years of experience and an immense amount of expertise, our team are simply the best option for car dent removal. At Ausdents, we can also remove the dents on your high performance vehicle or beloved vintage car, providing classic car dent removal in Bunbury/Busselton (South West) for a great low price. No matter the make, model or size of your car- trust in Ausdents for car dent removal. 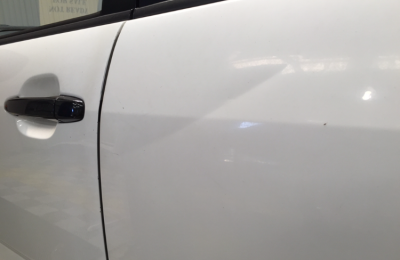 If you are looking for high quality dent repairs in Bunbury, Busselton and the South West region, call or send your pictures and details to Ryan on 0439 919 638 or click here for a free quote. You’ll have your car fixed in no time, looking how it did when you first laid eyes on it and all for less than your insurance excess with a friendly same day service.